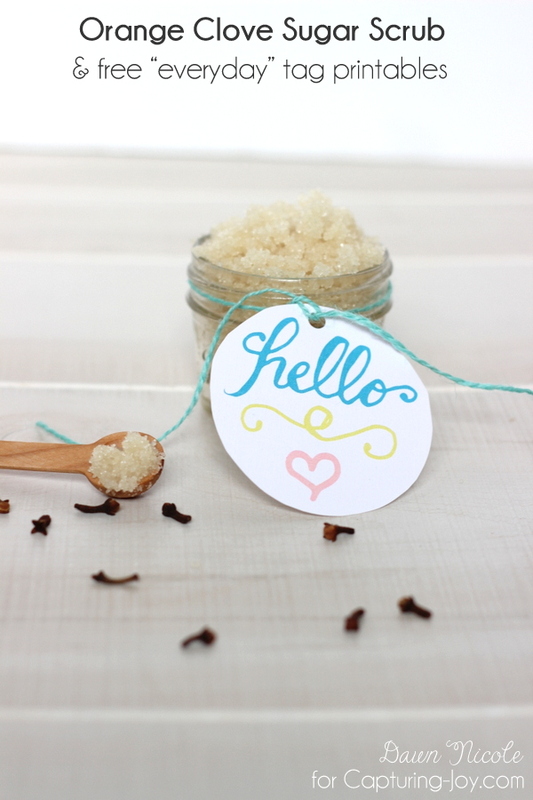 Learn how to make a sugar scrub with orange clove flavors and a free printable to attach for a gift! Hi Capturing Joy readers! 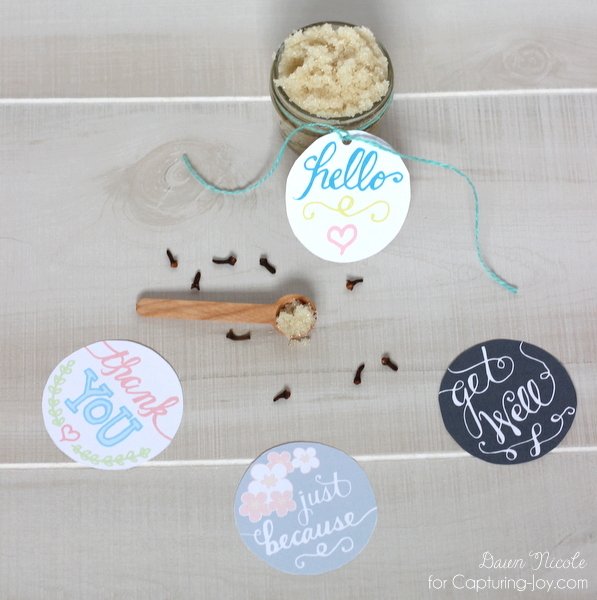 It’s Dawn from Dawn Nicole visiting today with a fun DIY scrub and some everyday tag printables you can use for “just because” gifts (my favorite kind!). 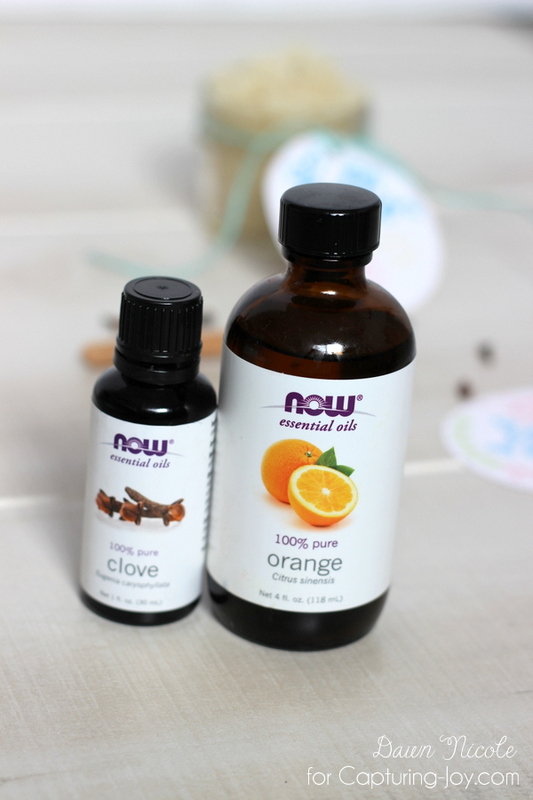 Over the holidays, Mrs. Meyers had a Orange Clove Holiday scent that I just LOVED. It just really hard to find in stores though, so I re-created it myself. I find it to be an energizing, homey scent! To make the scrub, I use a few essential oils. These are the two I used and I order mine from Amazon (I’ll provide links below). To make, simply combine the melted coconut oil and sugar in a bowl with a fork until well combined. Be sure your coconut oil is cool before you mix it in so it doesn’t melted your sugar. Add oils and blend once more. Gift in cute little mason jars and add desired tag printable. 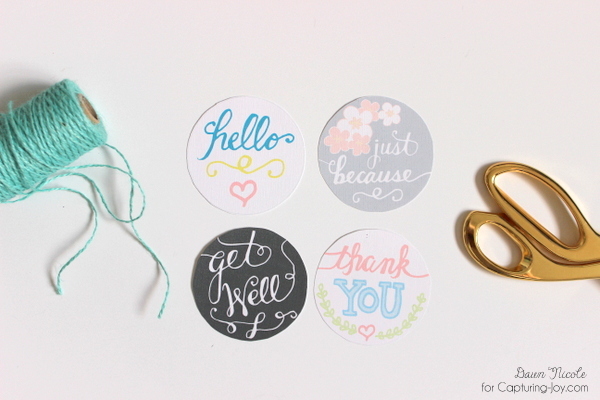 Download the hand-lettered and illustrated tags here. 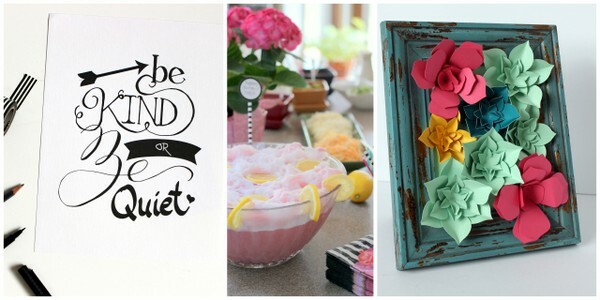 Just print on card stock, cut, add a hole punch and tie on with some pretty string. 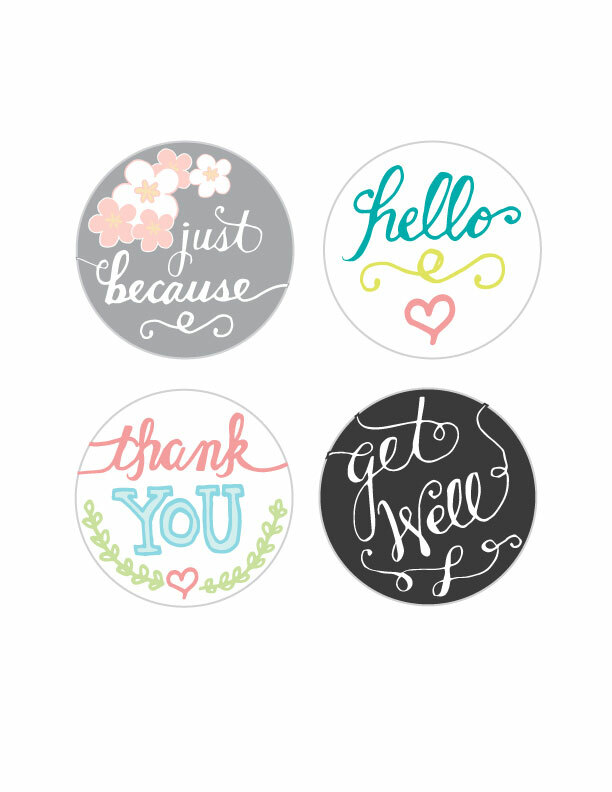 I made them large enough that you’ll have room to add a little handwritten note on the back! Happy creating and see you next month!